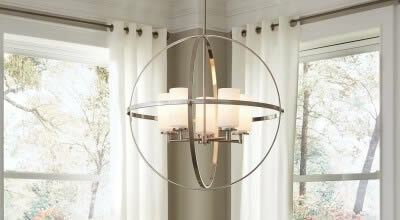 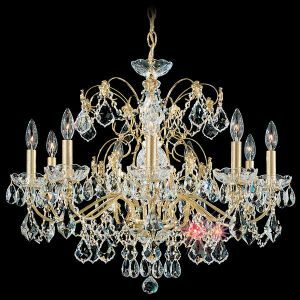 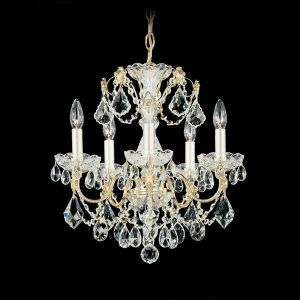 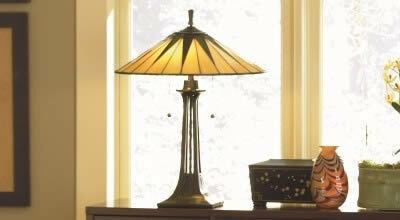 Century Is A Crystal Chandelier In The Grand Tradition. 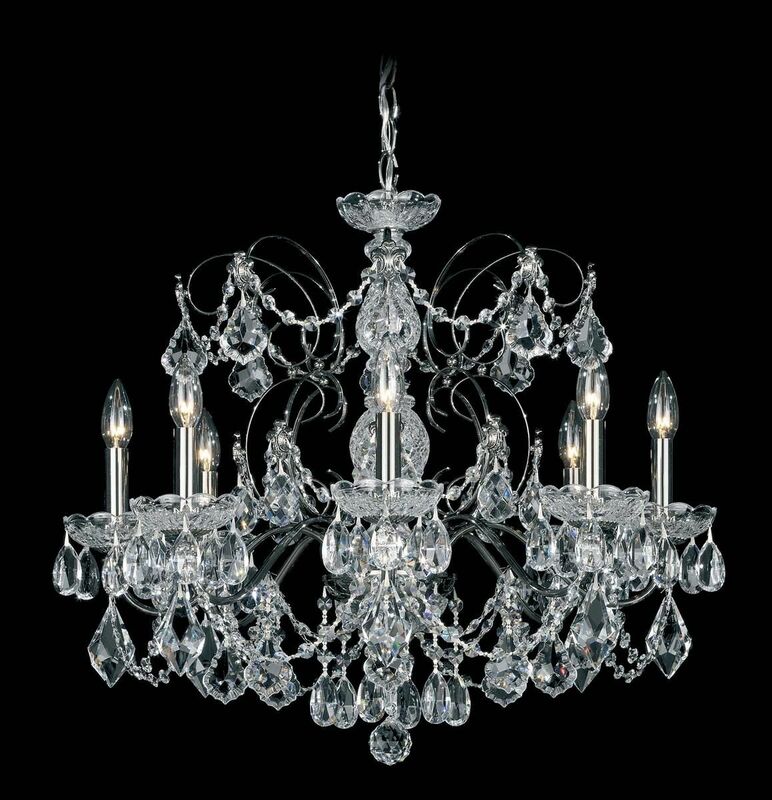 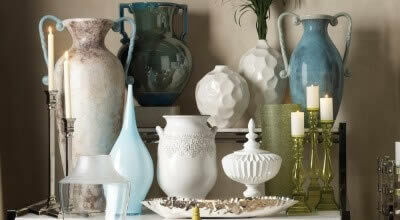 The Lavish Display Of Heritage Hand cut Crystal And Elaborately Cut Crystal Column Send A Message Of Magnificence. 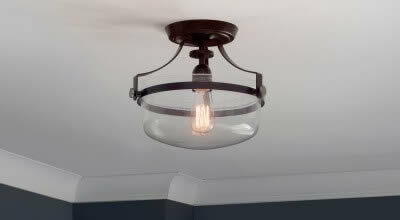 Image may not reflect actual finish. 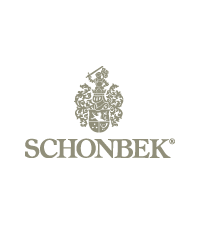 The oldest lighting company in the world and an innovator in crystal lighting, Schonbek has been in operation since 1870. 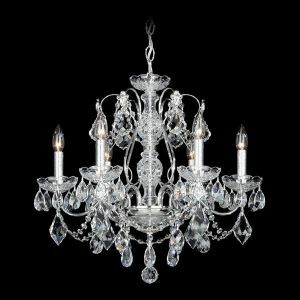 Stately, exquisite-quality Schonbek chandeliers hang in majestic palaces and many other of the world’s most recognized places. 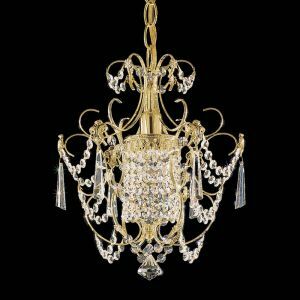 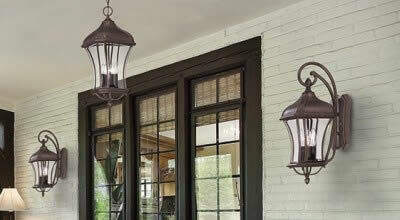 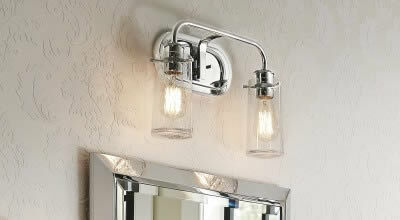 Schonbek doesn’t just make grand chandeliers, though: smaller lights great for other spaces are also available.